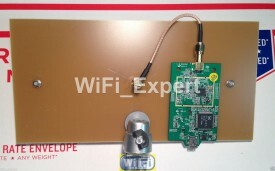 COMES WITH RALINK RTL8187L CHIP SET. VERSION 3 IS NOW OUT! COMES WITH SPACERS FOR DURABILITY! Double BiQuad antenna with integrated G Network card will be included as seen in the picture (tripod is also included). (Much better then others and cheaper). 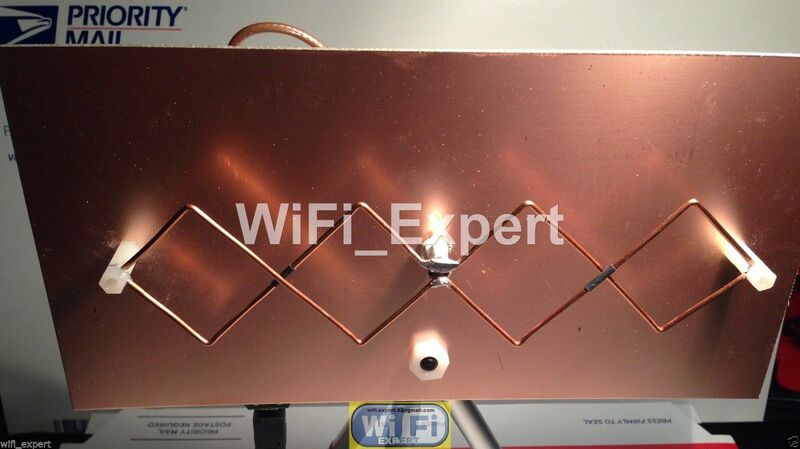 HAND MADE IN U.S.A.
Includes: 1 (One) Double BiQuad Antenna with integrated 802.11g Network adapter on a Tripod. This is best used with a laptop or a desktop. USB2.0 only required for this to work. Double BiQuad ‘Mach 1NG’ stand alone unit. 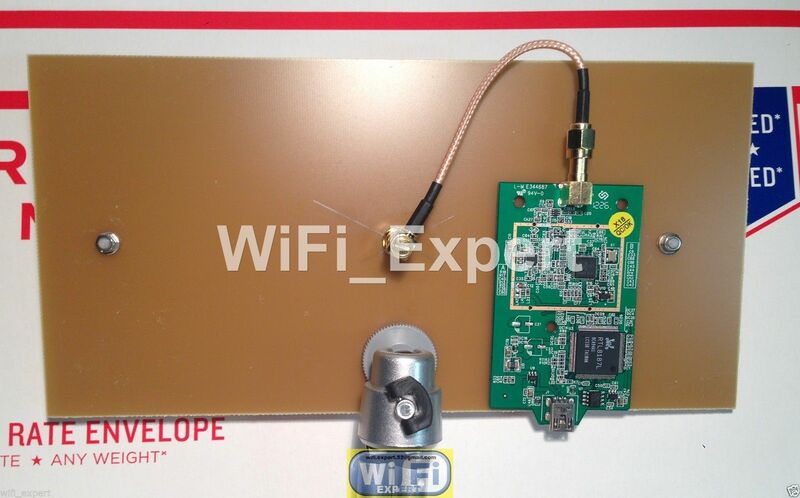 Integrated G Network card is included with 8 foot usb cable. RALINK RTL8187L chip set. 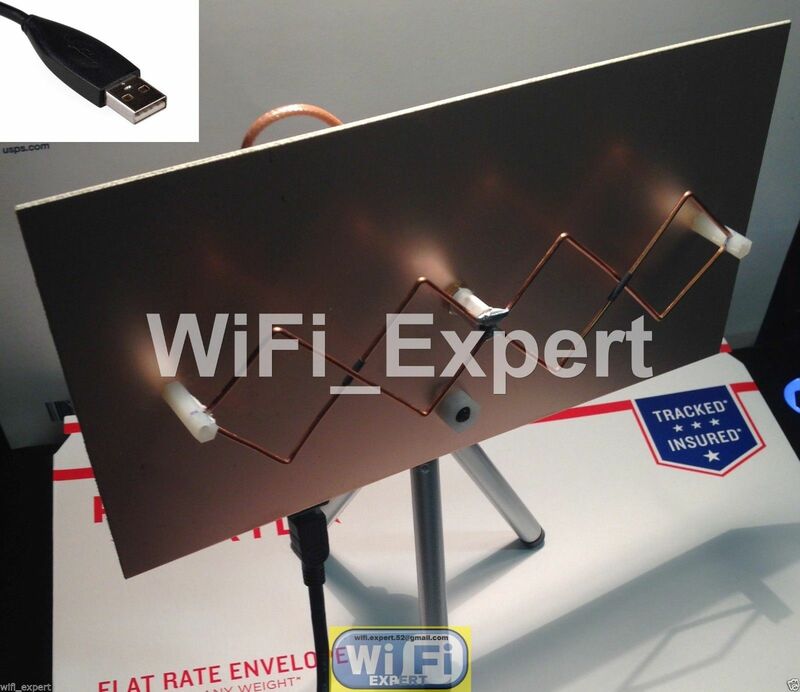 This Double Bi Quad Antenna is specifically made to be used with any laptop or desktop with USB2.0. You will get one Double BiQuad antenna with 8 foot USB cable that attached to integrated G network card. The picture is exactly what you will get.